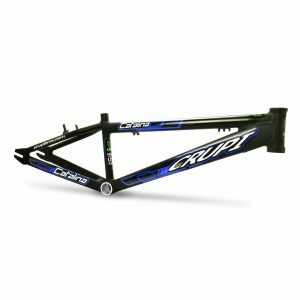 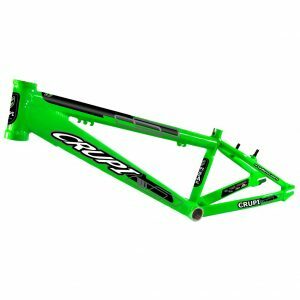 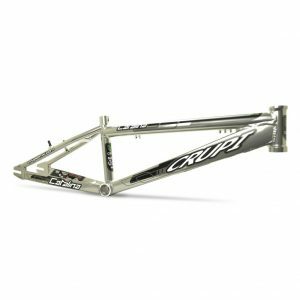 This Pro Cruiser frame is super light with all the right geometry and specs to let riders of all skill levels perform to their best ability. 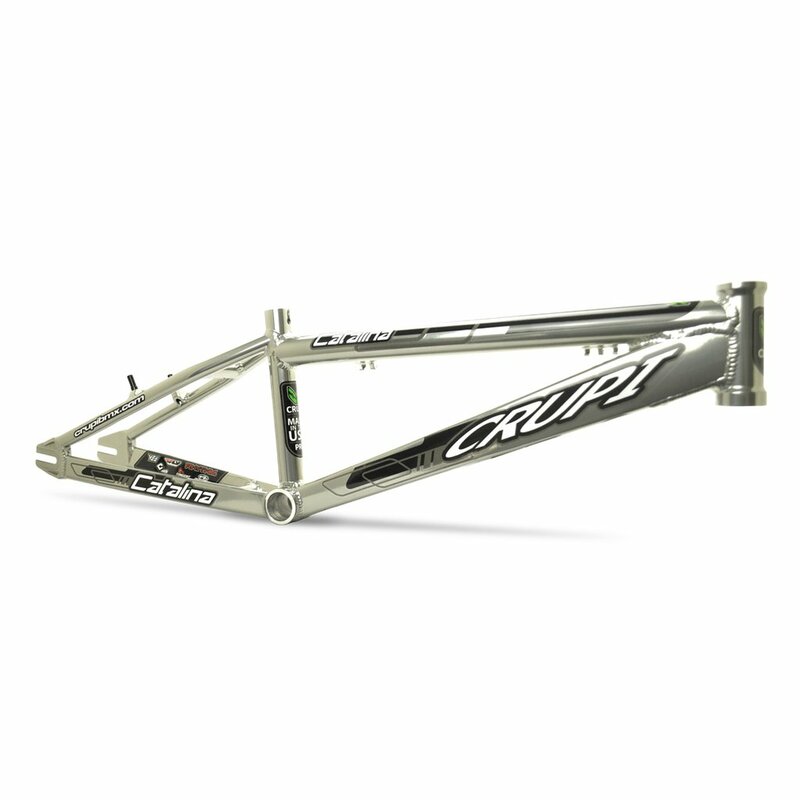 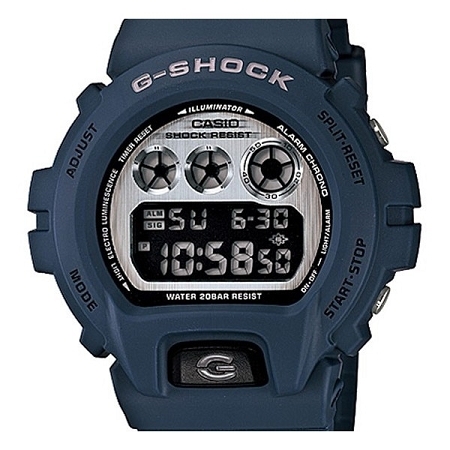 Designed for stronger and more aggresive riders 5'4" + who need more stability in the turns. 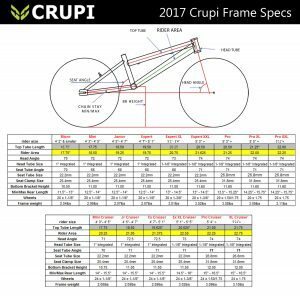 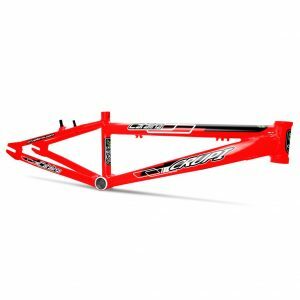 Like all of our frame models, there are part options that will allow you to make this bike lighter, smaller or even bigger.